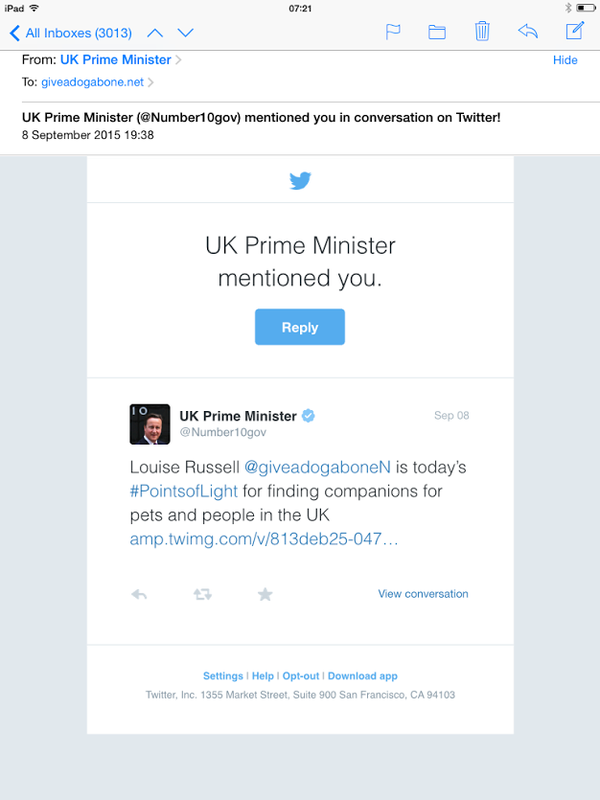 After being overwhelmed to be presented with the Prime Minister’s Points of Light Award we also got a mention from David Cameron on Twitter! 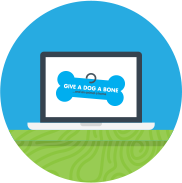 Please remember to visit and follow us on Twitter. Thank you again for all of your support.